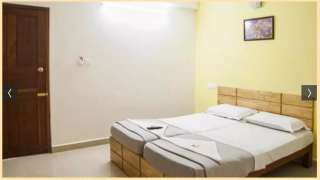 Hotel AV Residency, Kochi was established in 2011 by AV Group. The location being the centre of Ernakulam North Town makes us an ideal destination. 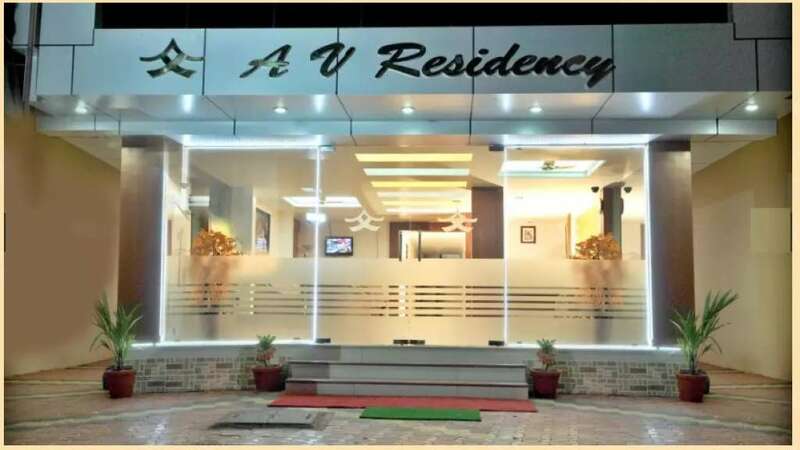 AV Residency, a modern tourist home on St. Benedict Road, is the latest addition to the AV group. 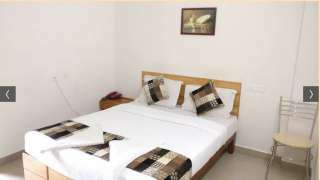 The location is ideal for families, business class travelers & tourists entering/leaving the city round the clock. It is just 50 meters from the railway station and town hall, 5 minutes drive from Ernakulam south or KSRTC/Kaloor bus stand, Vallarpadom CT, and 30 minutes drive to Cochin international airport, smart city or to the collectorate. Hotel AV Residency, Kochi has both A/C and Non A/C rooms at affordable tariffs. 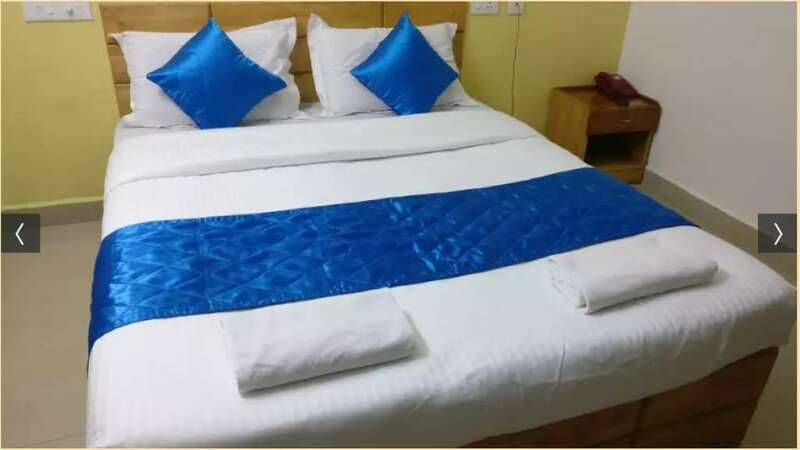 Our tariffs are much lower compared to similar facilities in the town. 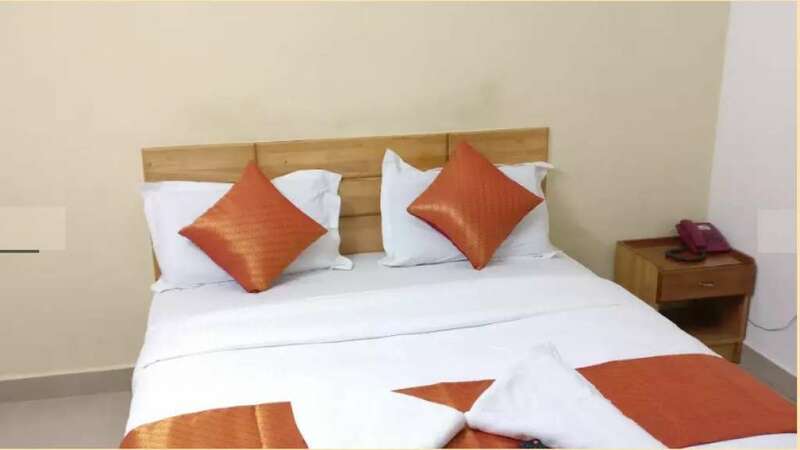 The amenities and services here, backed by a team of trained professionals, would make your stay with us refreshingly enjoyable and memorable.